Just a quick note to let you know there is a new update to Topaz DeNoise photo editing software available Thursday, Feb 25 and it’s got some great new features! • Standalone Application – DeNoise 6 now works as a standalone product and doesn’t require a host editor to work. 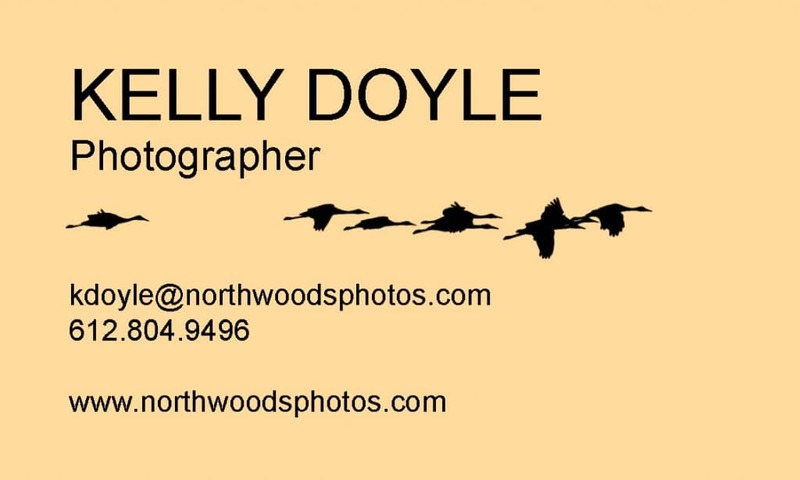 Although it can still be used as a plugin through Photoshop, Lightroom, and other supported host programs. 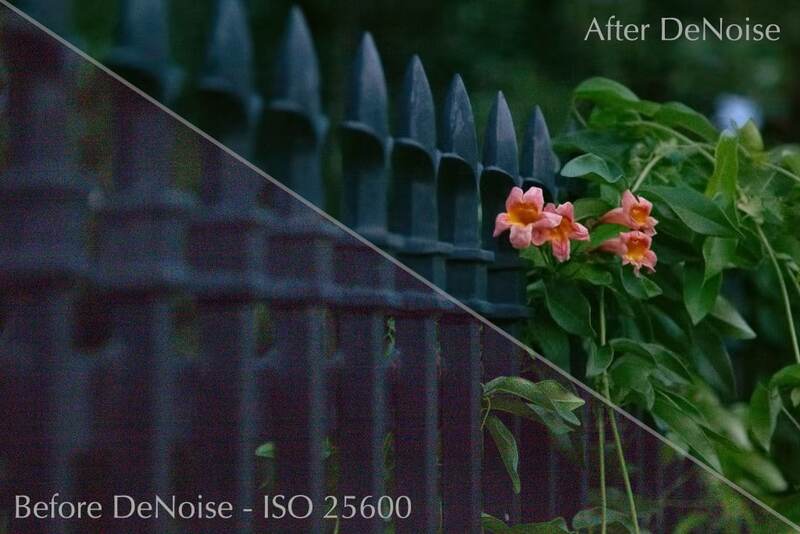 • Camera Specific Presets – DeNoise 6 introduces dozens of presets based on various camera profiles, with multiple ISO presets for each camera. • Batch Processing (in standalone mode only) – DeNoise 6 introduces batch processing, allowing you to process a whole folder of images at once. That means no more need for Photoshop actions or Lightroom Presets! Note that batch processing is only available in the standalone version, not the plugin version. As always, those who already own Topaz DeNoise can get this brand new update for FREE! If you’d like to get Topaz DeNoise 6, it will be on sale for only $49.99 (regularly $79.99) from February 25th – March 20th with coupon code “NOISEFREE” – that’s $30 off!! 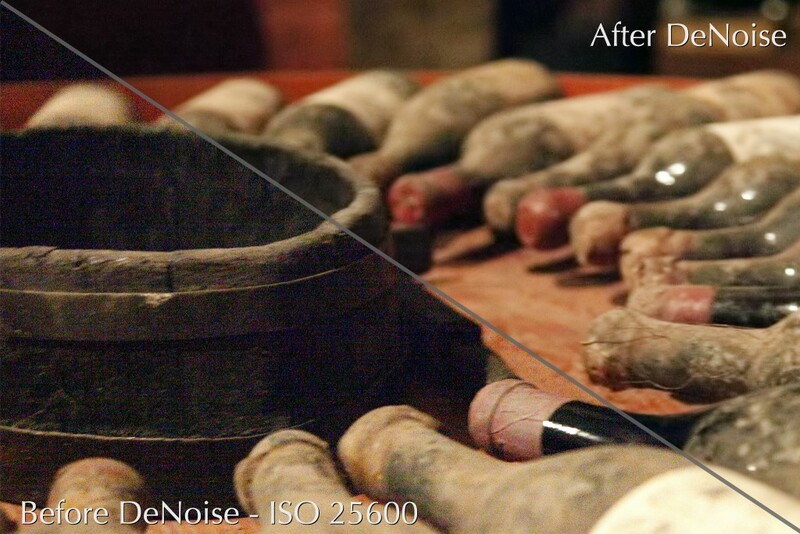 Get Topaz DeNoise 6 now and start getting the images you want without the noise you don’t!